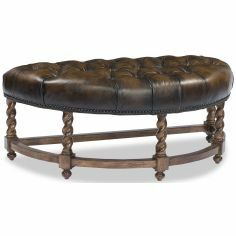 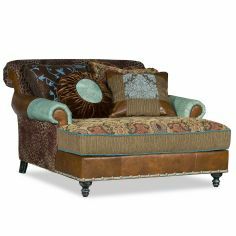 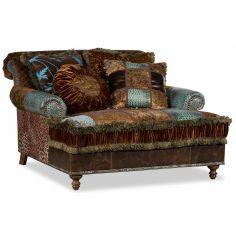 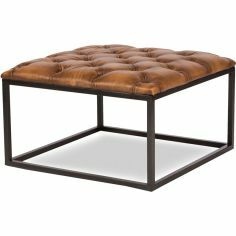 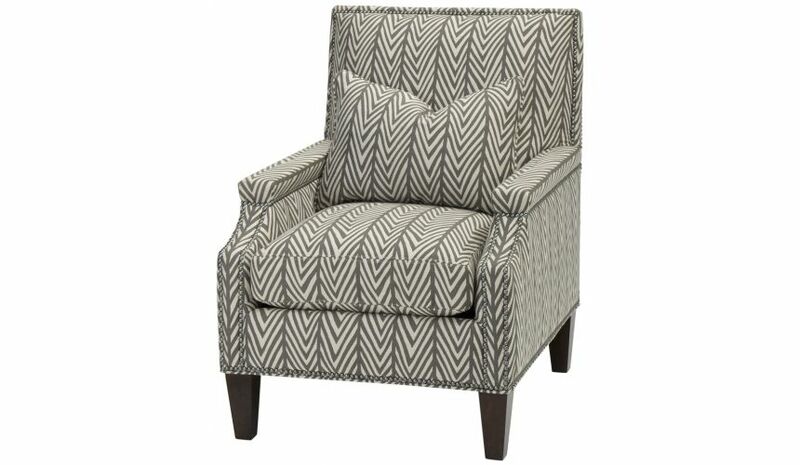 Grab the most comfortable seating in this designer arm chair. 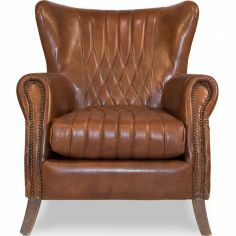 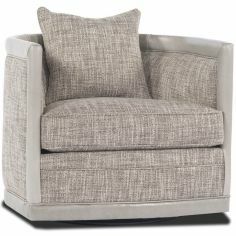 Built from the finest solids and fabrics, this armchair is supported by a combination of six tapered legs. 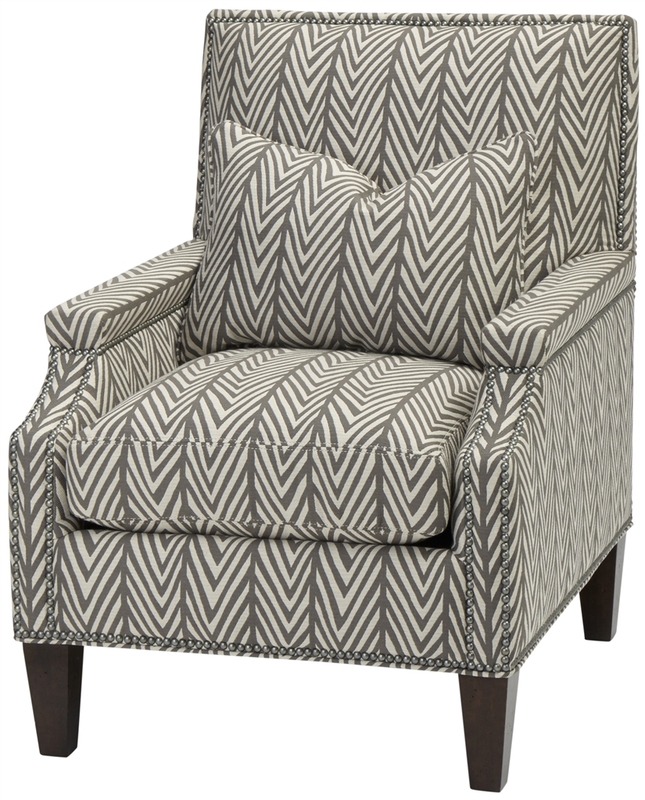 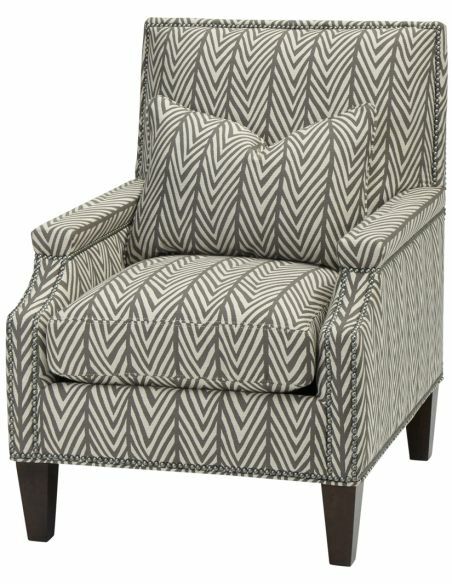 Wrapped in high-quality fabrics, this arm chair comes with matching seat-cushion upholstery. 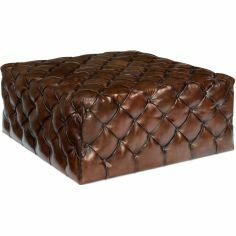 It features a matching pillow cushion for additional comfort. 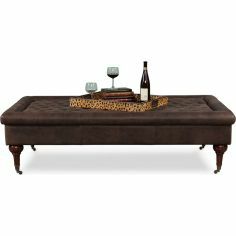 29" x 36" x 38"